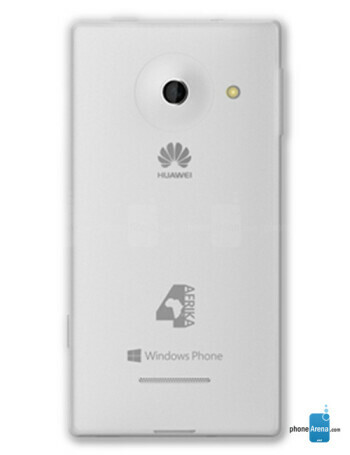 The Huawei 4Afrika is the first in a series of smart devices being custom developed for the continent and released as part of Microsoft’s sweeping new 4Afrika Initiative. 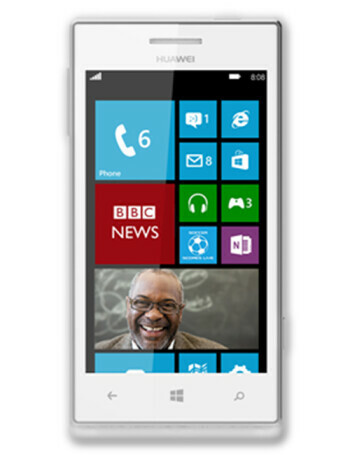 It is a budget smartphone running Windows Phone 8. It is equipped with a 4'' 480 x 800 display, dual-core 1.2 GHz Snapdragon processor, front and rear-facing cameras and 4GB of internal storage.